The Global Shippers Forum has hit out at some opportunistic carriers and other service providers who have been imposing unjustified charges in relation to the introduction of the VGM regime from July 1. “Regrettably GSF members, mainly in Asia and Africa, report that some carriers and other ‘service providers’ appear to be exploiting the introduction of the new VGM rules by imposing exorbitant and unjustified charges for questionable and unspecified “administration fees” and other “services,” the shippers’ body said. “The new rules merely require the shipper to provide an accurate VGM to the carrier or the terminal operator using the prescribed methods in the IMO rules. Where the shipper undertakes the weighing process himself to determine the VGM and notifies this to the carrier or terminal operator in the agreed manner, there is no justification for any VGM charge to be applied. “The GSF is calling for those charges to be withdrawn immediately. The GSF is currently examining the following examples provided by members and will be taking them up with the service providers,” it added. 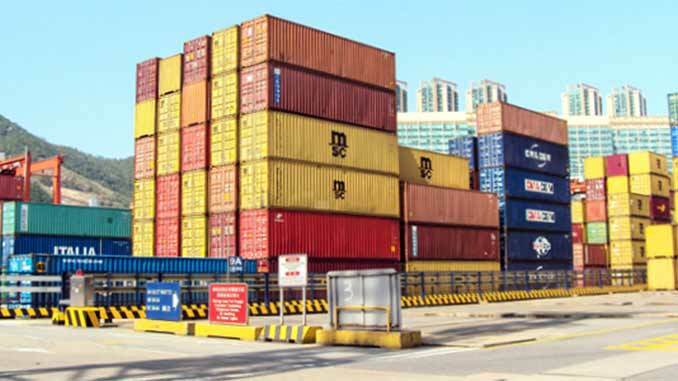 The global forwarding company Kuhne and Nagel is charging a VGM administration fee for all K&N shipments booked in China – specifically US$ 12.75 for full containers if shippers are using the K&N electronic VGM system, or US$25.00 for manual data entry. 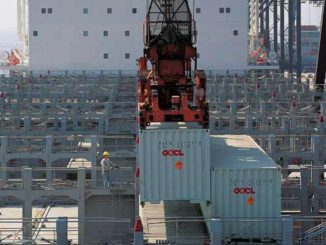 Similarly, OOCL Logistics has announced that they will be charging a VGM Administration Fee of US$15 per document for all exports from China. Chris Welsh, GSF secretary-general, said: “Shippers worldwide support the safety goals of the container weighing requirements and are committed to fulfilling their regulatory requirements, but this should not be used by supply chain partners as an excuse to impose unjustified fees. 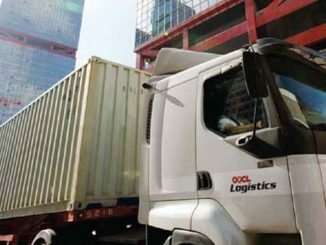 The issue of what shippers are calling unjustified charges in relation to VGM administration first came to light in Hong Kong on June 27, when the Hong Kong Shippers Council urged local shippers to reject additional weighing fees that some freight forwarders were seeking to impose. The HKSC said, in the case of LCL cargoes the goods must have already included weighing services since the freight forwarders calculation arises out of the weight or volume of goods, which is converted, to weight units i.e. 1,000 cbm equals a tonne. “Such a charge is completely unjustified,” said HKSC executive director, Sunny Ho.